I read The Goldfinch as part of a #bigbookbuddyread and it helped me tackle something that’s been sitting unread on my shelf for a few years. This novel was so rich and vivid, the characters felt incredibly real – frustratingly so sometimes. While The Goldfinch was a thick one, it never actually felt long – the story was so enthralling that I kept thinking about it whenever I wasn’t reading. 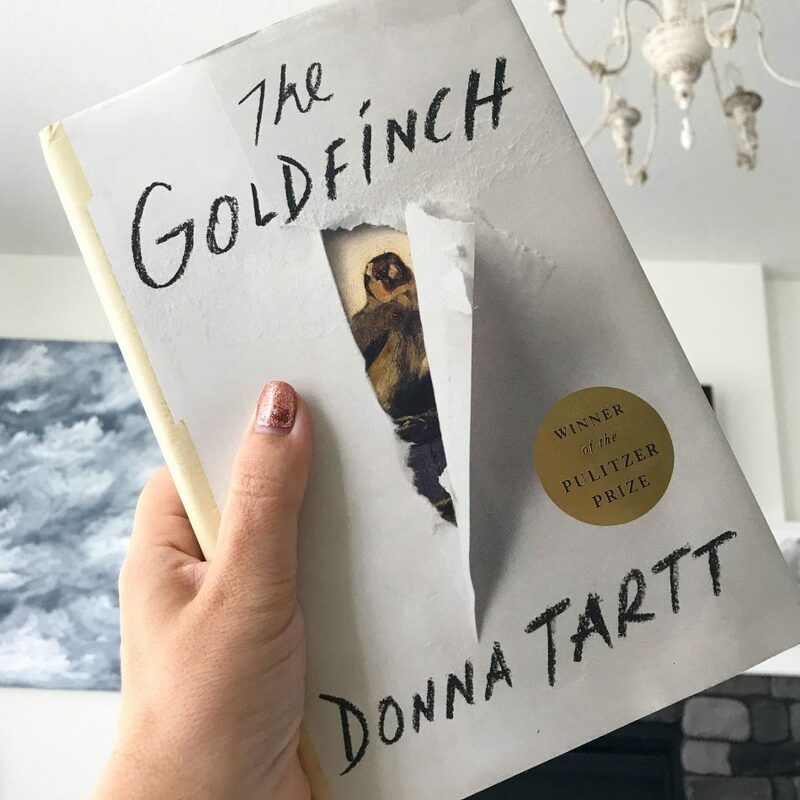 A novel about fate, human nature and the choices we are faced with, The Goldfinch was such a breathtaking and thought-provoking story. This book took me 11 hours 50 minutes to complete.